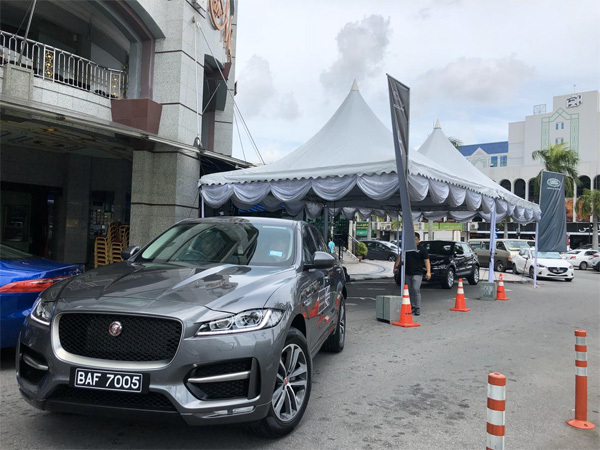 Test driving event at Indera Motors yesterday. It was quite packed earlier in the afternoon. 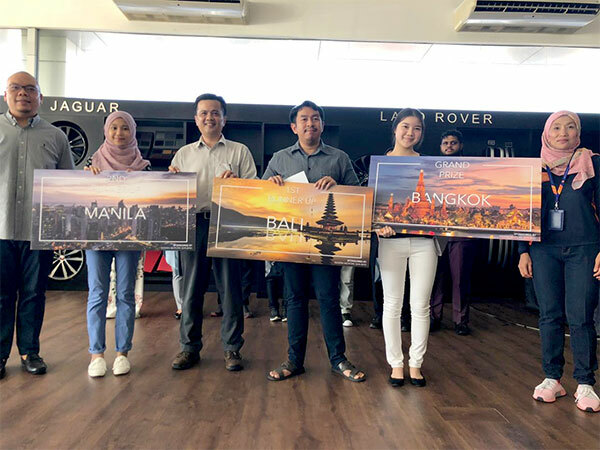 Indera Motors Sdn Bhd, the official retailer of Jaguar and Land Rover held an exclusive afternoon tea session to launch their test drive and lucky draw campaign where you can stand a chance to win a flight ticket. The promotion begins now until 31st December 2018. 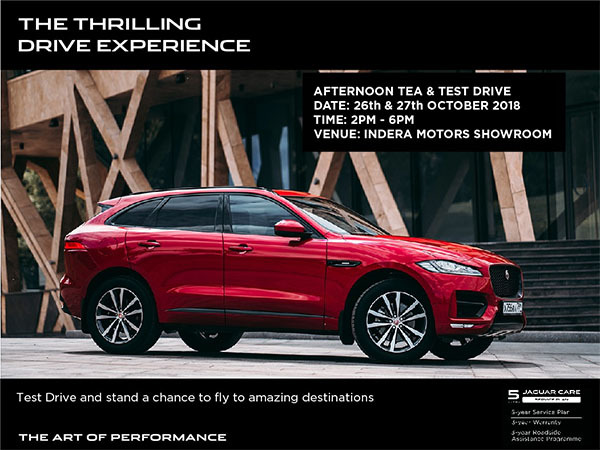 Members of the public are invited to experience the range of Jaguar and Land Rover and for every test drive registered, they will be eligible to participate for the lucky draw contest and stand themselves a chance to fly to amazing destinations. 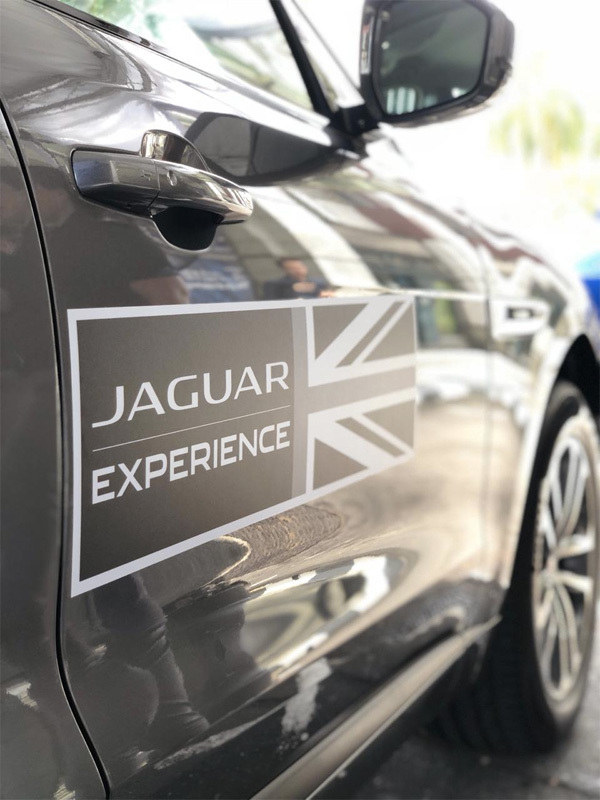 Models present for Jaguar are XE, XF, XJ, F-Pace, E-Pace and F-Type and for Land Rover are Range Rover Evoque, Range Rover Velar, Range Rover Sport, All-New Discovery, Discovery Sport and Land Rover Vogue. 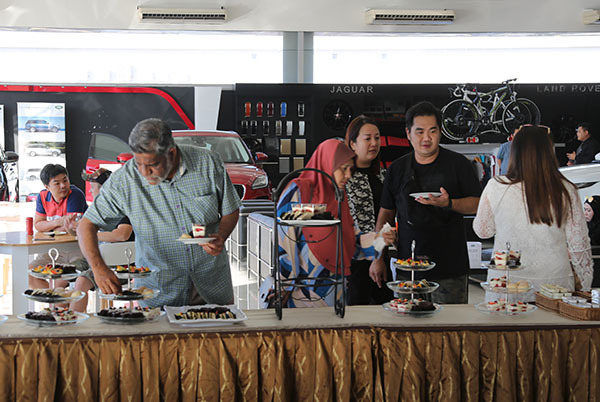 The event yesterday received a positive response from the public and the session saw the showroom packed with visitors and for those who missed it, there will be another afternoon tea session today from 2pm to 6pm. 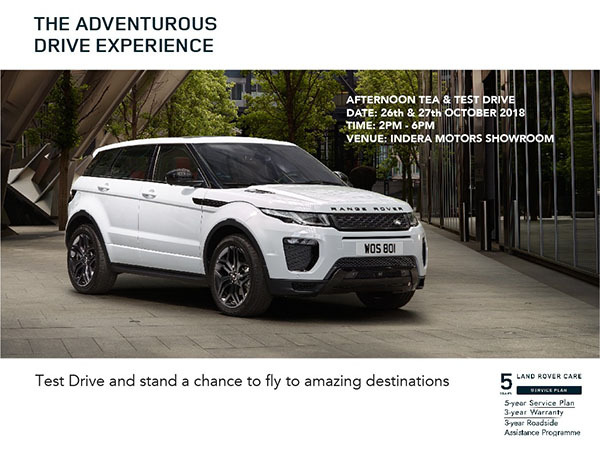 Test drive will be available from Monday to Saturday, 9am to 6pm and more high tea sessions to be held in the upcoming weeks and call 2391000 for more information. 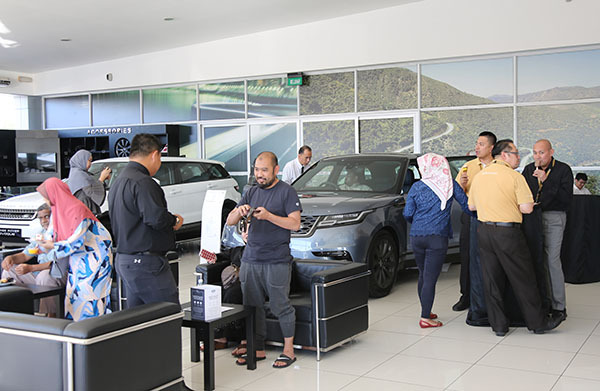 Last week saw a new milestone for any car dealer company in Brunei Darussalam. 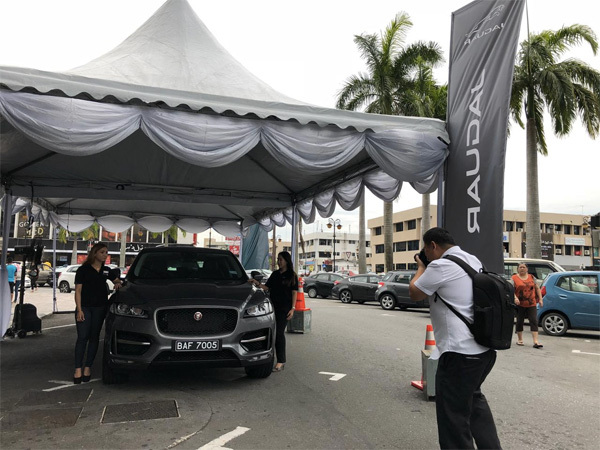 Indera Motors Sdn Bhd, in partnership with Jaguar Land Rover Asia Pacific, formally launched a certified Pre-Owned Programme, branded as “APPROVED”. 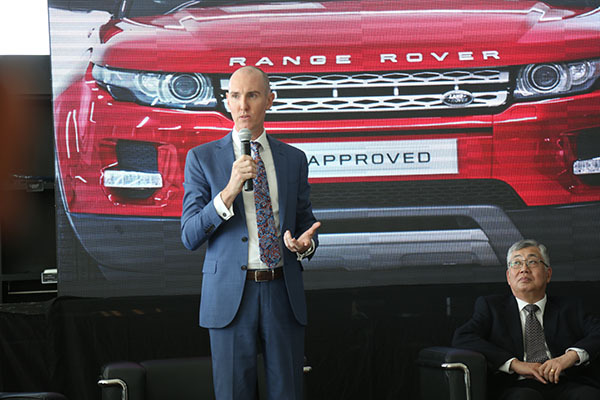 In a nutshell, if you happen to scout for a pre-owned Jaguar or Land Rover, your best aim is to go for the “APPROVED” progamme and let me tell you why. 1) There is a 2-Year Approved Warranty. This means a comprehensive cover, equivalent of a new car warranty, using only genuine parts. It covers reports for sudden and unexpected mechanical or electrical failure. The workmanship is only undertaken by their trained technicians (with three years of training and certification). 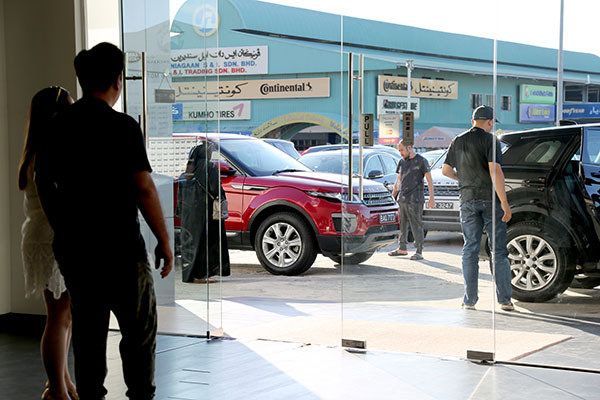 The warranty covers customers for a minimum of two years and is only available through Indera Motors Sdn Bhd. 2) The 24/7 Roadside Assistance. If anything happens to your Jaguar or Land Rover while on the road, fret not. The Roadside Assistance is there to help you and this will give you the peace of mind with their seamless service. Be it breakdown or accidents, you car will be covered for the entire warranty period. 3) 165 Multi Point Inspection. I never knew a car inspection can be this comprehensive and detailed. The diagnosis requires two hours for the technician to go through and ensure all the 165 check list points are good to go. This ensures the customer the best possible electrical and mechanical condition and you will be driving with a better peace of mind. 4) Highly trained technicians. These technicians have to undergo intensive training for three years and you can expect professionalism, skill and of course, attention to detail from the technicians. This is one of the core products of the “Approved” program and there is no compromise when it comes to technicians in this program. 5) Provenance and Service History. Every vehicle is checked for both Retailer Verified Mileage and Service History. 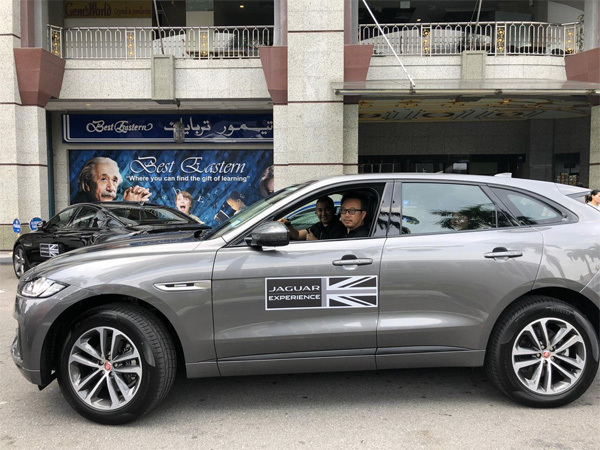 This guarantees that their customers drive away safe in the knowledge that their APPROVED vehicle has a full Brunei history and delivers everything they expect from it. 6) Road Test. 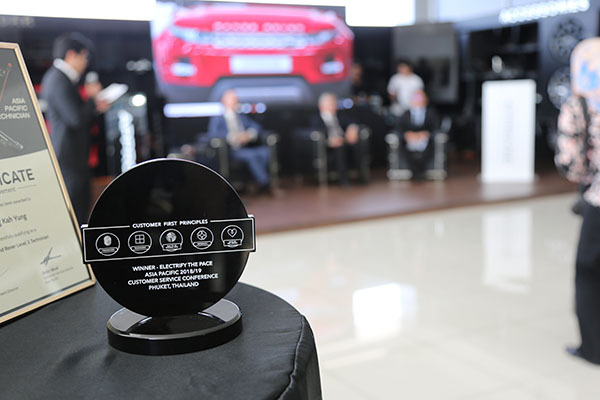 After all the workmanship is done on the pre-own cars, the technician will conduct a road test to assess the unique performance characteristics of each vehicle. This includes things like suspension, vibration, braking systems, engine performance, transmission and many more. So the customers will feel as if they are driving a brand new car. 7) Independently Inspected. Delivering is one thing but let’s not forget, maintaining and sustaining the high standard is also very important under the APPROVED programme. 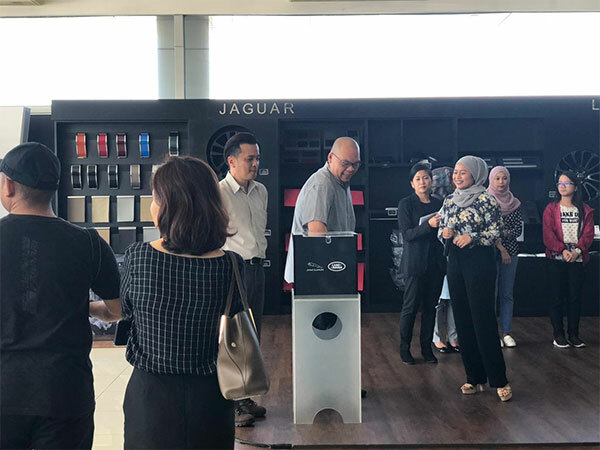 They set themselves an independent inspection of Indera Motors Service as the facilities and staff is undertaken by Jaguar Land Rover UK. So there you go, all the 7 great things you will be benefit under the APPROVED program. 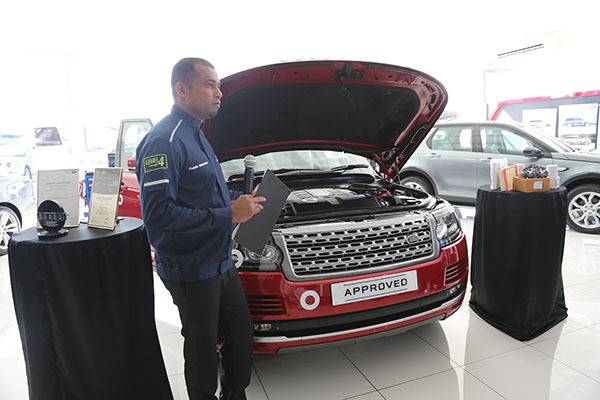 You needn’t worry so much with pre-owned Jaguar or Land Rover vehicles. 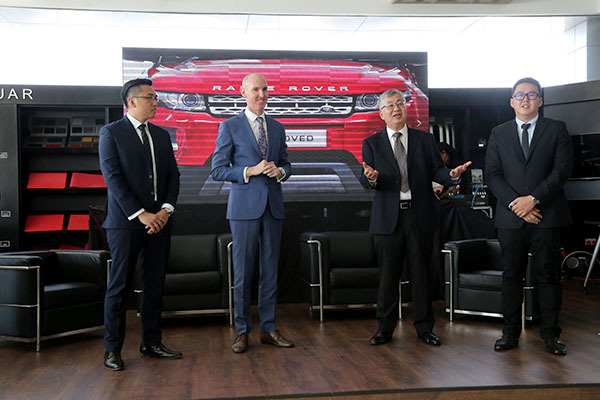 Present during the launch was Garth Turnbull, Pre-Owned Manager for Jaguar Land Rover Asia Pacific. 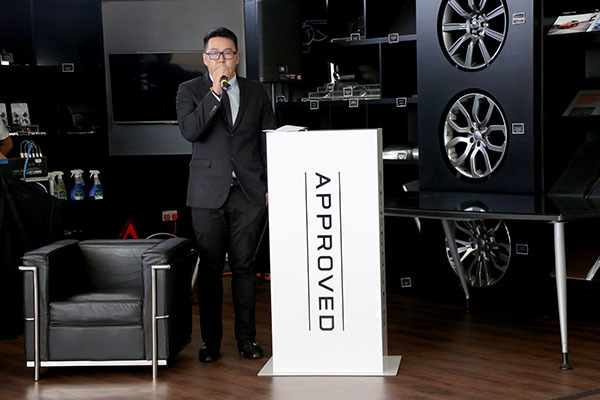 According to him, the APPROVED programme represents a complete shift in the way we prepare and market pre-owned vehicles in Brunei Darussalam. 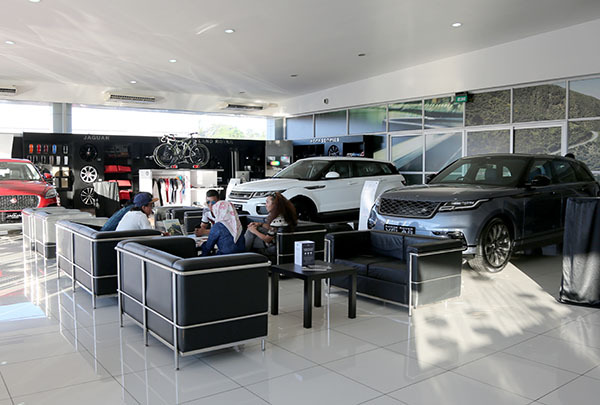 Customers can experience a complete peace of mind, along with the quality of service that they would expect from Jaguar and Land Rover. Their customers will be given the ultimate purchase experience, exactly as they would expect from their brand. This experience is also more in line with purchasing a brand new vehicle, removing concerns of future ownership through detailed vehicle preparation and the provision of a best in class warranty and roadside assistance. 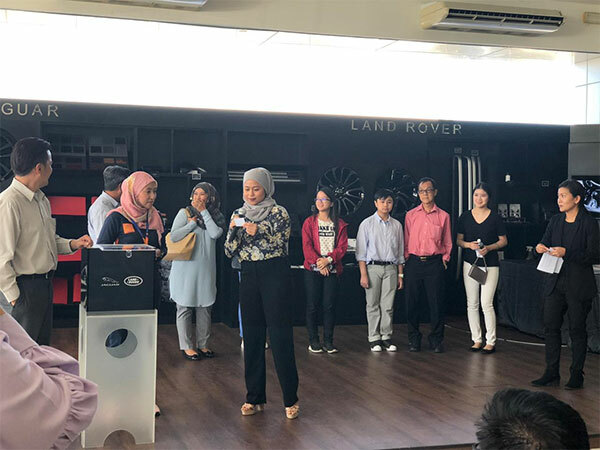 Also present were Leonard You, Corporate and Pre-Owned Specialist, Jaguar Land Rover Asia Pacific, Alfred Yong Foh Sen, General Manager of Indera Motors Sdn Bhd and Zen Thea, Pre-Owned Manager of Indera Motors Sdn Bhd. 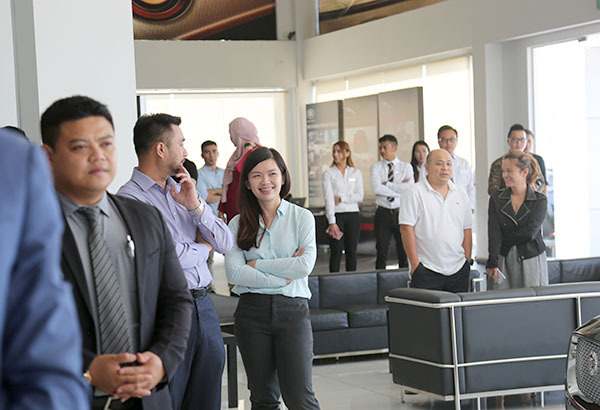 If you are keen to know more, you can visit their showroom at Lambak Kanan Industrial Area or contact 833 4444. You can also check out their website for more details.